Our stop today is El Shorouk city! Considering that it is a relatively new city, investment flow in the area has astonishingly grown as well as people's interest. The original purpose of building El Shorouk was like that of building any new one, which is to ease the congestion pressure off Cairo, the city is part of Greater Cairo and is within considerable distance. 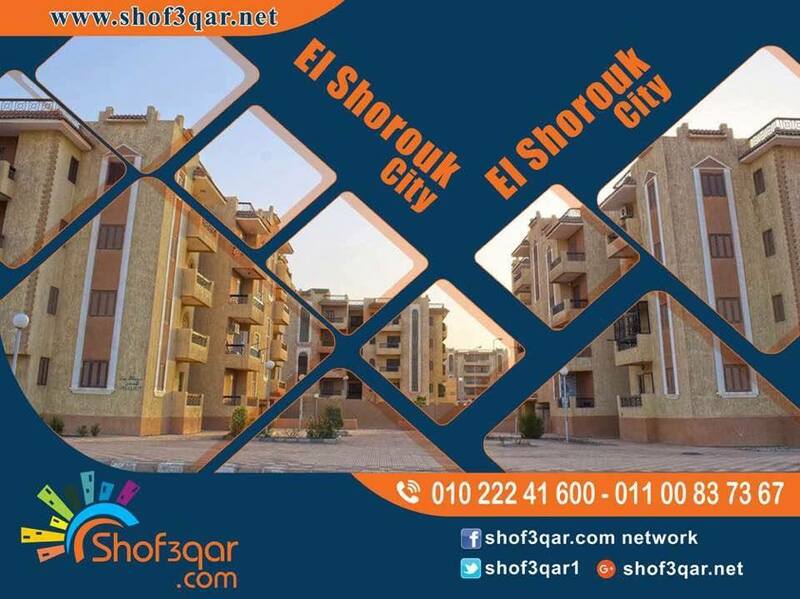 Follow our upcoming posts for more about the entertaining and educative sides of El Shorouk.